The iPhone X might be a mixed bag of pleasantries and disappointments, but Apple has worked hard to ace at its first gamble with an OLED display. The Cupertino-based tech giant seems to have fared admirably in its debut attempt, suggests a report by South Korea’s Cetizen (via BGR). 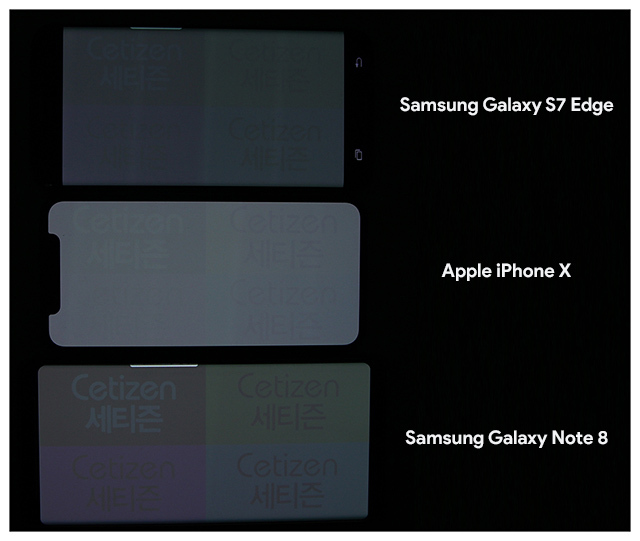 In the study, Cetizen tested iPhone X’s resistance to burn-in, concluding its Super Retina screen to be the most durable from the test batch. 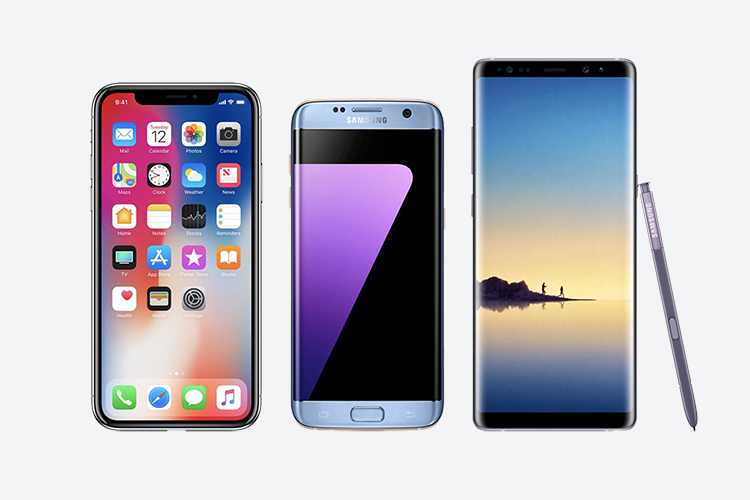 Curiously, the iPhone X beat Samsung Galaxy Note 8 and S7 Edge, despite that Samsung Displays supplied screens for all the three flagships. This is because of Apple’s optimization of and sheer patience with the new display technology which also delayed the production of the top-most iPhone. So, what exactly is burn-in? When a high-contrast image is displayed on an OLED screen over a long period of time, the screen may become unresponsive and/or retain “a faint remnant” on top of the new content, and even exhibit signs of permanent damage sometimes. LCD displays are also susceptible to burn-in issues but have higher chances of recovery than OLED ones. 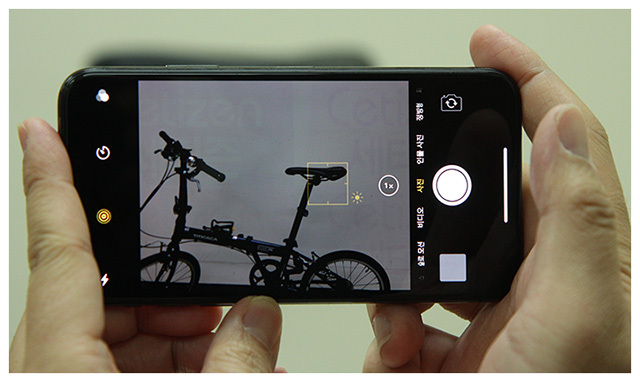 Cetizen put the displays of the three smartphones to a 510-hour-long stress test. While the iPhone X was the first to show faint signs of burn-in at the 17-hour mark, it’s condition didn’t worsen. Interestingly, as 52 hours elapsed, the Note 8 began showing strong burn-in imprint. Despite being an older phone, the S7 Edge performed slightly better than the Note 8 but gave in. The iPhone X was hands down the winner of the showdown with the least visible imprint, lasting up to 23 days in the test. Apple had earlier come out straight and informed users that burn-in issues are inevitable in OLED screens but it has taken every possible step to optimize the iPhone X’s Super Retina display to overcome these challenges. As per the company, iOS 11 has dedicated features to reduce the impact of long-term usage and increase the life of a display.